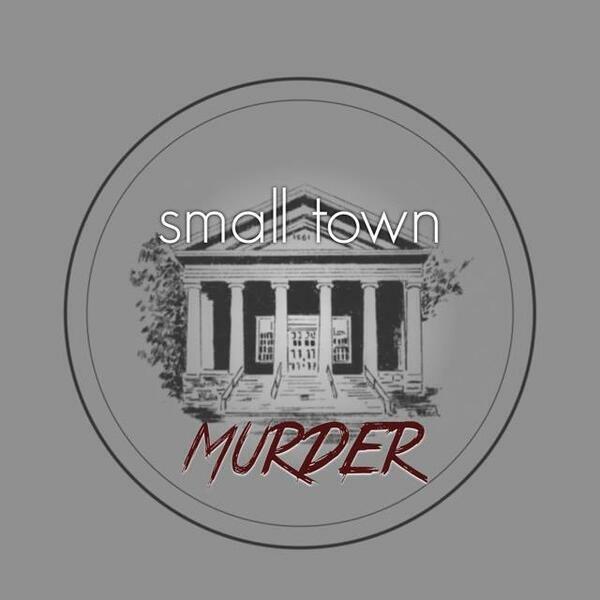 This week, we check out the tiny, straight laced town of Hawkins, Texas, where the murders of 3 beloved teenagers made the local people begin locking their doors. The suspect's attempts to literally escape justice are as brazen as his life of wreaking havoc. Along the way, learn about an odd rule involving time off of sentences for good behavior, the value of a good, shaded seat at the park, and we try to figure out exactly what goes on at a depot.